In order to provide expert yet affordable legal representation to residents in Phoenix, our Phoenix Bankruptcy Lawyers firm offers payment options. Our fees are unbeatable, and our team is professional, knowledgable, and dedicated to helping clients in Phoenix with debt relief options. Specifically, Phoenix Bankruptcy Lawyers know the Arizona Bankruptcy law, the courts, and the trustees. 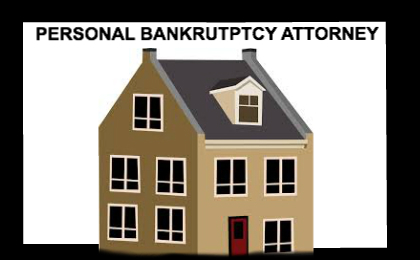 Because the attorney’s expertise focuses on bankruptcy, we are familiar with the process. 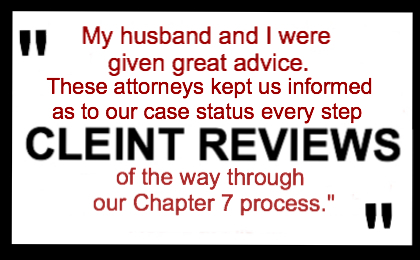 Not only will we assist you in every legal aspect of the process, but we will help you to understand the law, your rights, and your options. 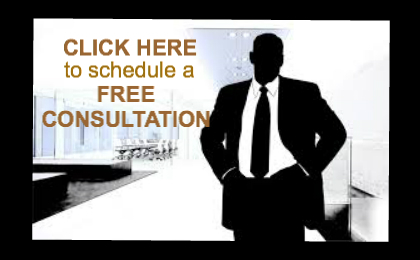 Therefore, take advantage of a no-obligation FREE consultation with a bankruptcy attorney. Get information, options, and answers to your questions regarding your debt. 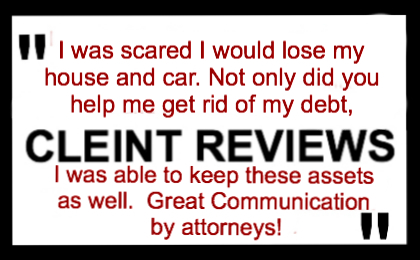 An attorney will evaluate your debt situation and help you to determine the best strategy to eliminate your debt. After assessing debt, listening to your financial needs, and exploring all options, you can begin your road to a fresh financial start! 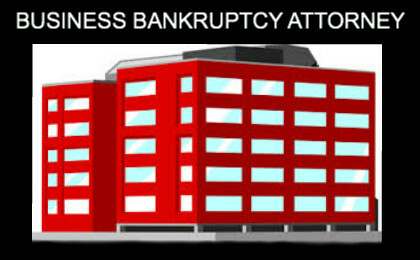 Furthermore, Phoenix Bankruptcy lawyers offer unbeatable pricing. 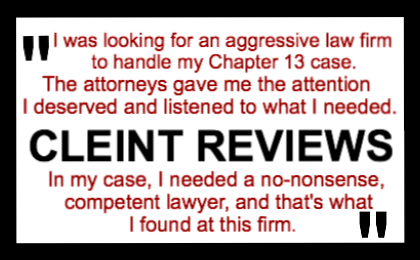 Filing Chapter 13 costs as low as $250 in legal fees and low monthly payments. Erasing your debt is important to you. We want to help you make it happen. Lastly, a team of bankruptcy specialists is exactly what you need if you are facing overwhelming debt. Only attorneys who are experts in Arizona Bankruptcy Law and have experience in the Phoenix Bankruptcy process can help you achieve successful debt relief.